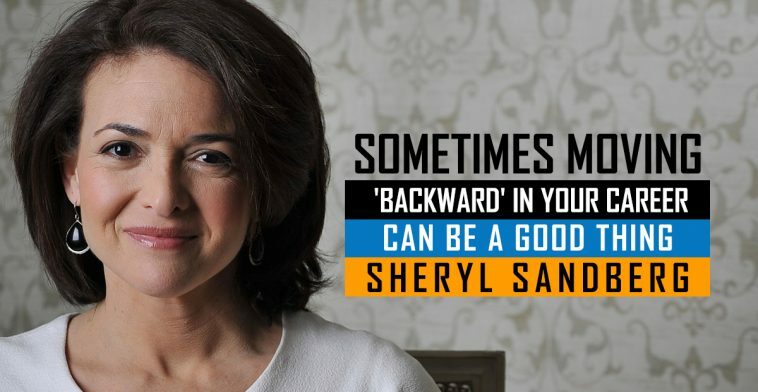 According to the chief operating officer of Facebook, Sheryl Sandberg – it is necessary sometimes to move backward as an investment to your future. She states that taking a step bad in your career isn’t something that you should be dreading always. In fact, she thinks it is necessary sometimes. She states that she has seen people make a jump just because they are too afraid of moving backward in industries or in functions. 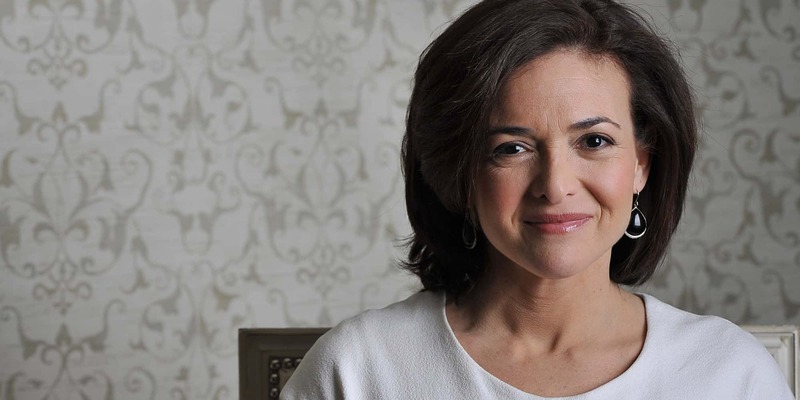 Sandberg considers moving backward as the only way you can get better opportunities. She gave the advice from her personal experience. In 2001, Sheryl Sandberg moved from Washington DC to the Silicon Valley, she struggled a lot for ten months for getting a job. She could have easily secured a job I the government sector but she didn’t give up and kept going. After some time she was offered a job at Google. The job at Google was a junior role as compared from her job as chief of staff but she took the job. In the US Treasury, there was a team of tens of thousands and she was the Chief of staff but at Google, her job was with the team of four people. But today, she has acquired a prominent, high paying role in the world’s most popular social media platform Facebook. She says that she is glad that she took a step back as it made a huge difference in her career. She states her moving back from her role for the time being made it possible for her today to achieve the post she may not have achieved otherwise. Previous article iPhone X vs Samsung Galaxy S8 Water Freeze Test – Who is the winner?